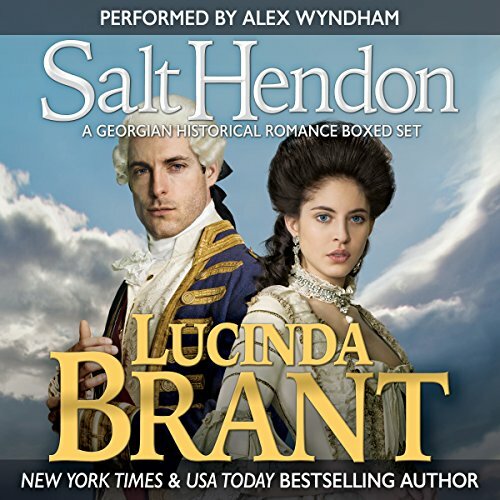 The Salt Hendon Collection is a great introduction to Lucinda Brant's richly romantic 18th century world, and Alex Wyndham's superlative voice talent. Character-driven romantic suspense, similar to Regency noir. Non explicit (mild sensuality). England, 1763. 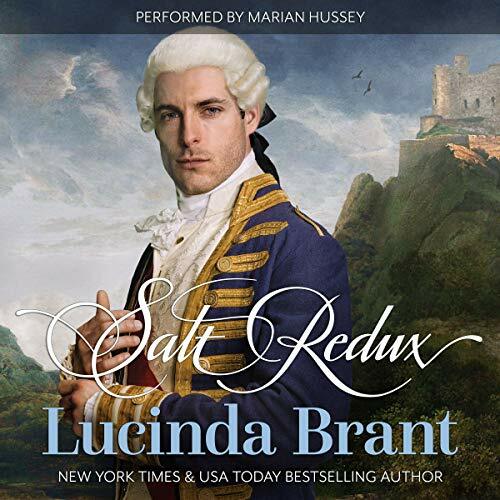 The Earl of Salt Hendon and squire's daughter Jane Despard share a secret past of mistrust, heartache, and misery. Forced into a marriage neither wants, the patient and ever optimistic Jane believes love conquers all; the Earl will take some convincing. 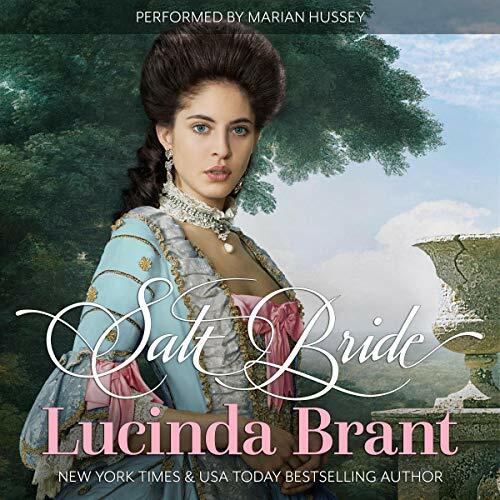 Enter Diana St. John, who will go to extreme lengths, even murder, to hold the Earl's attention. Can the newlyweds overcome past prejudices and sinister opposition to fall in love all over again? 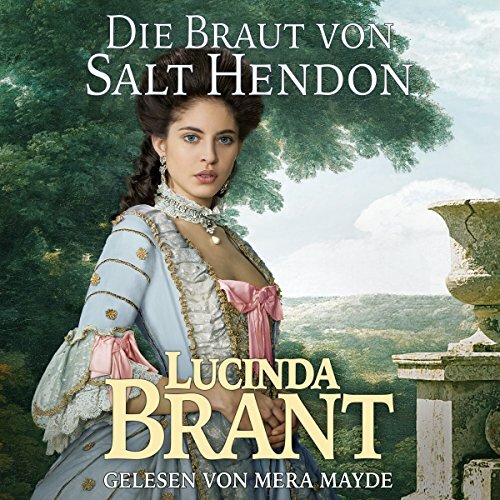 Als der Earl von Salt Hendon die Tochter eines Landadligen, Jane Despard, heiratet, ist die feine Gesellschaft entsetzt. Aber Jane und Salt haben eine geheime Vergangenheit voll Liebeskummer und Misstrauen. Sie sind zu dieser Heirat gezwungen, die keiner von beiden wünscht: der Earl, um den Wunsch eines sterbenden Mannes zu erfüllen, Jane, um ihren Stiefbruder vor dem finanziellen Ruin zu retten. How does a brother cope with life knowing his sister is a murderess? How can a nobleman have the life he has always wanted when a lurking evil consumes his thoughts and haunts his dreams? What will it take for good to triumph over evil?